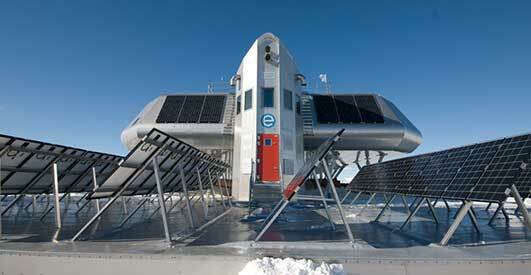 Antarctica is the southernmost continent in the world. 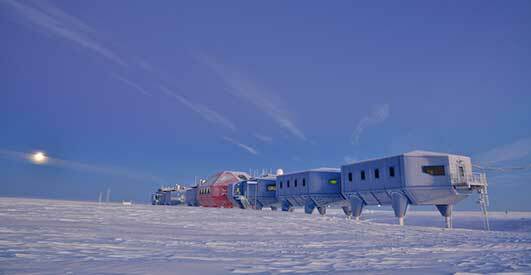 We’ve selected what we feel are the key examples of Antarctica Architecture. 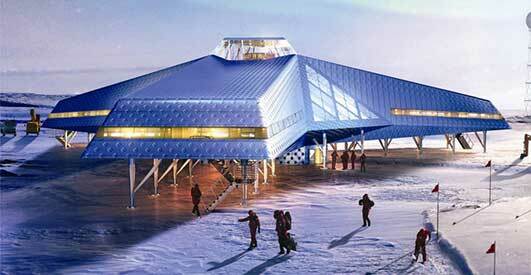 We aim to include Antarctic buildings / projects that are either of top quality or interesting, or ideally both. 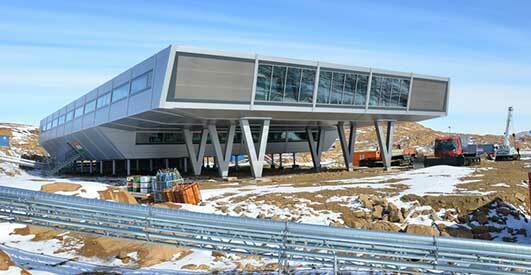 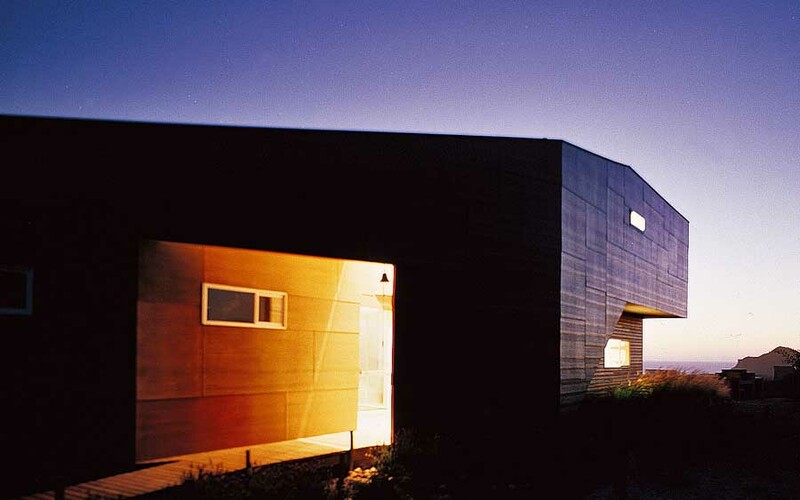 We cover completed Antarctica buildings, new building designs and architectural exhibitions. 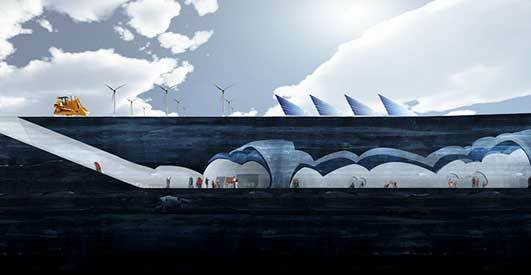 We also post architecture competitions across Antarctica. 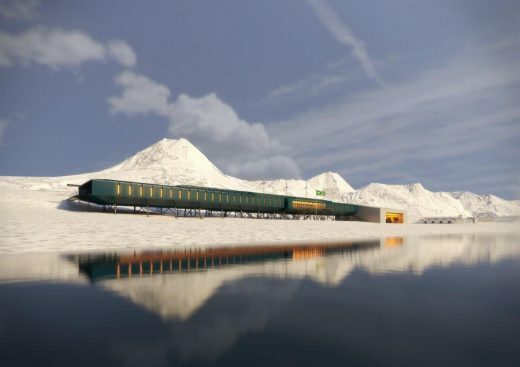 This project won the international tender for the reconstruction of the Brazilian station in Antarctica. 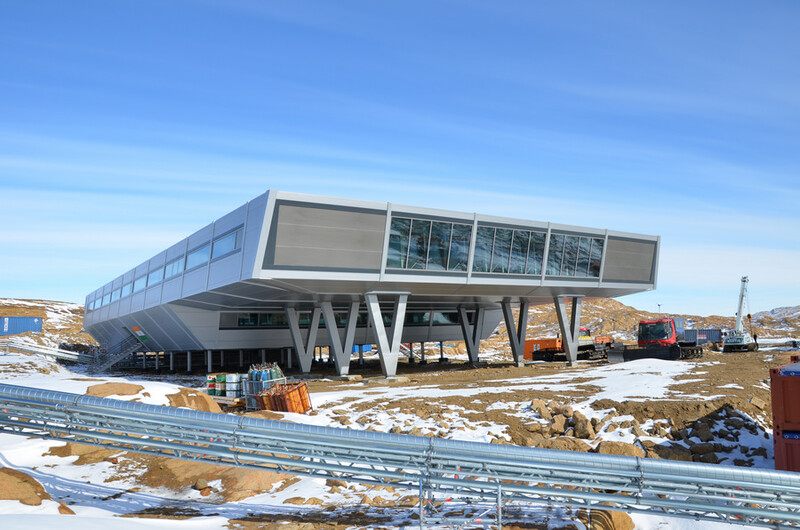 India’s third Antarctic research station by bof Architekten / IMS (Germany) is a striking modernist structure made from 134 prefabricated shipping containers. 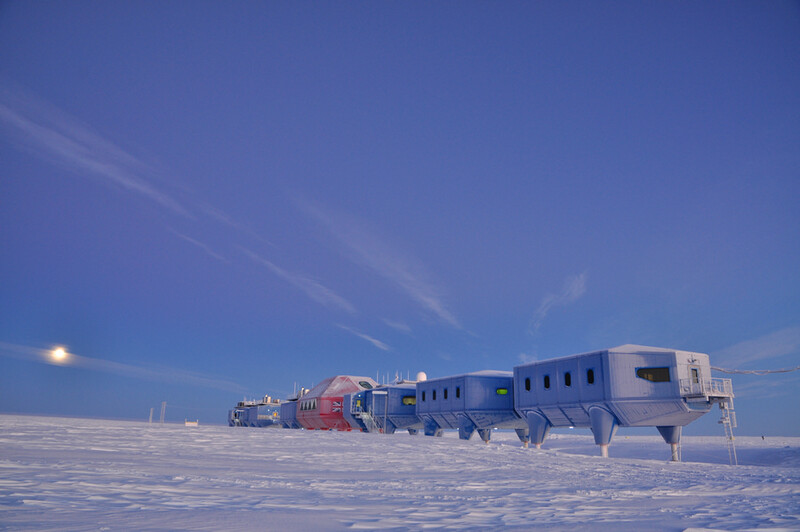 The first fully relocatable polar research station in the world became fully operational in February 2013 and signals a new dawn for 21st Century polar research. 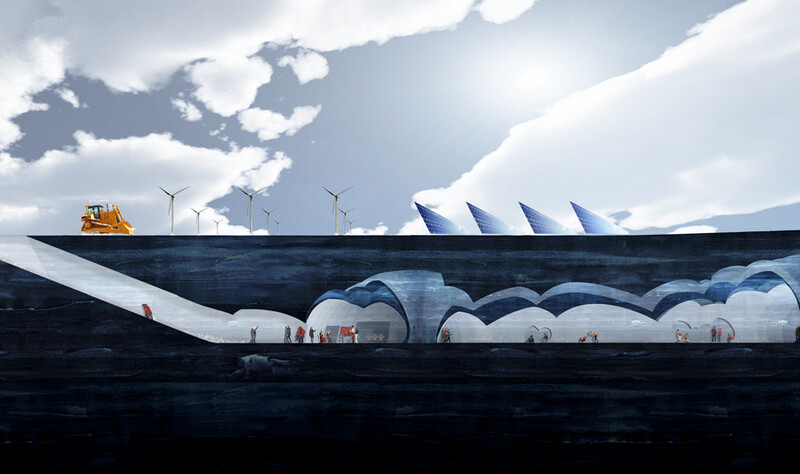 Iceberg Living Station is a speculative design by David Garcia / MAP Architects (Denmark) for a future research station made entirely from ice, Iceberg Living Station negates the need to transport foreign materials to Antarctica. 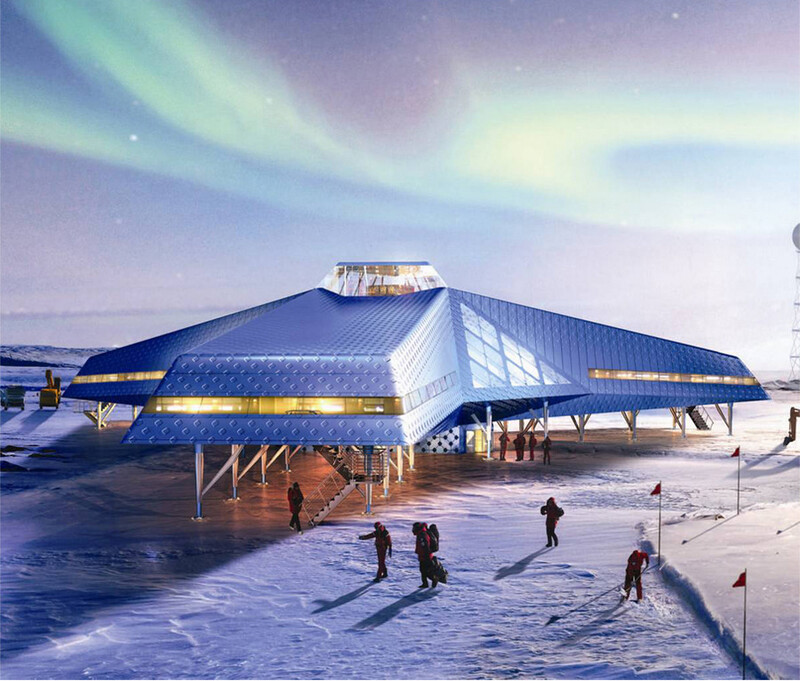 Korea is becoming a significant player in Antarctic research and Jang Bogo, by Space Group (South Korea), will be one of the largest year-round bases on the continent when it opens in 2014. 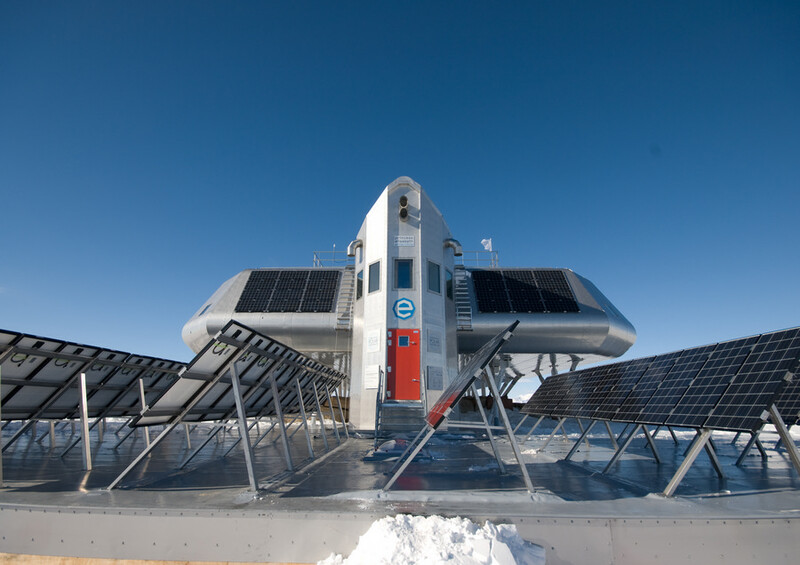 Princess Elisabeth Antarctica Conceived, designed, constructed and operated by the International Polar Foundation (Belgium), Princess Elisabeth is Antarctica’s first zero-emission station.